Soft touch tweezers are made from finest quality stainless steel tweezers with a soft touch grip surface ensuring greater precision and control. Soft touch tweezers are comfortable grip makes tweezing easy & accurate for perfect results. Use slant side for general tweezing. 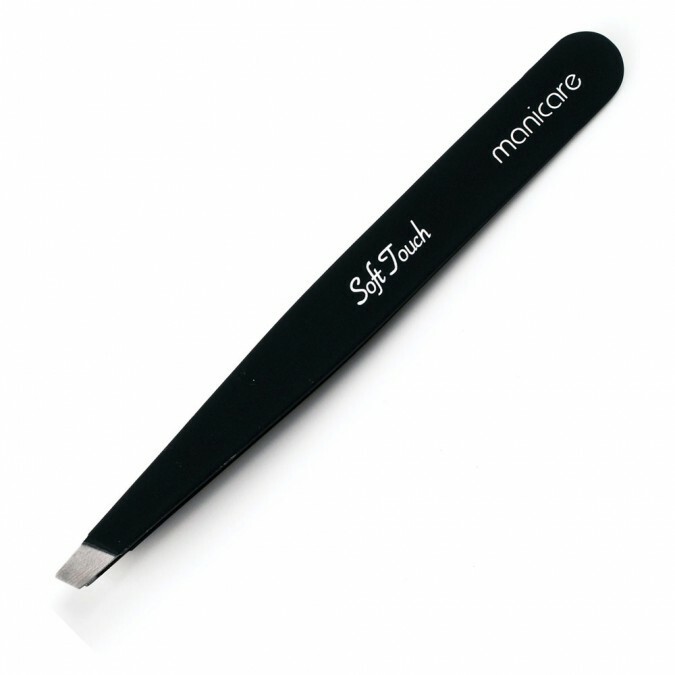 Flip tweezers to use pointed tips for precision work, ingrown hairs & splinters. KEEP AWAY FROM CHILDREN & USE WITH CARE.